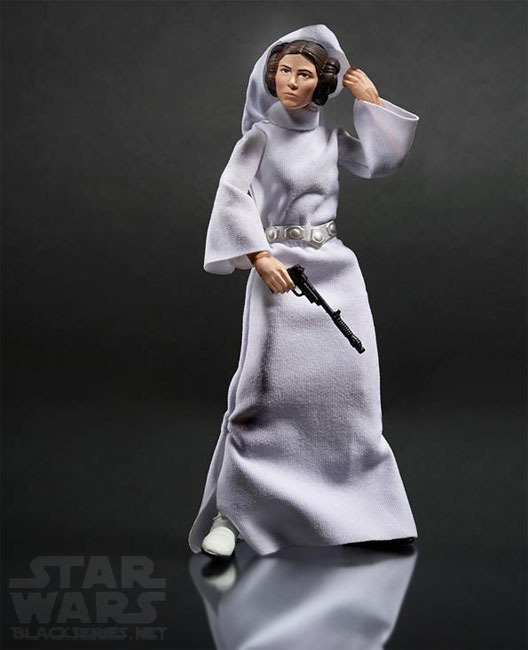 Hasbro have just release some production photo of the coming 6" Starwars figure under the Black series. Finally something that I have been waiting for which was a fans' choice last year in the survey. 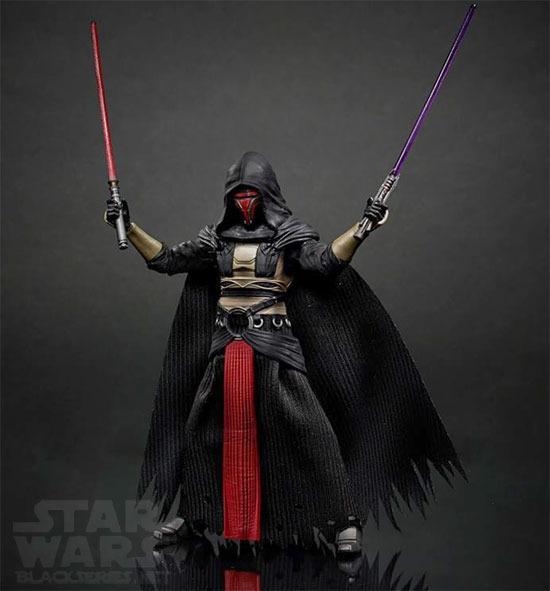 STAR WARS THE BLACK SERIES Darth Revan. 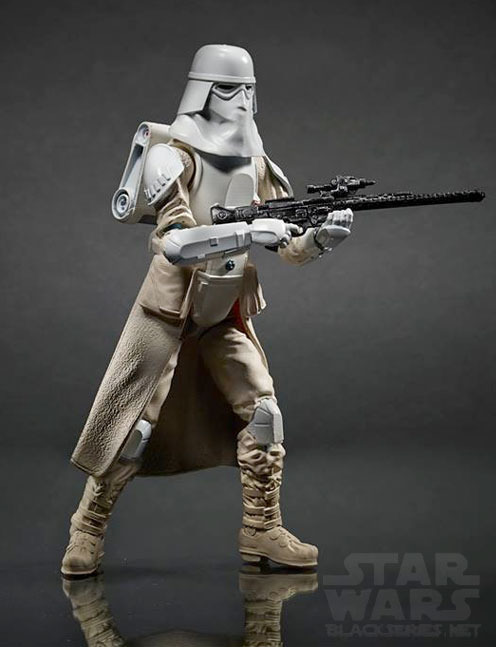 How cool is that since he have double lightsaber! I do have the 3.75" Darth Raven which I reviewed last year. Certainly will see more of it when it is release later this year in retail. 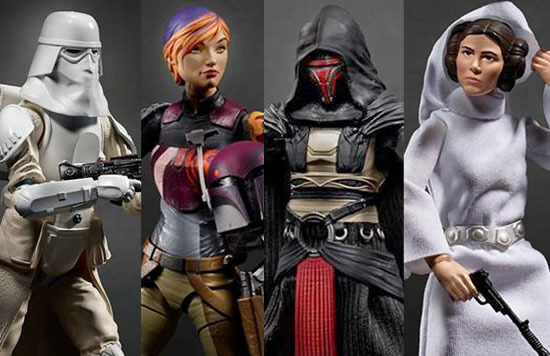 Cool, more figures we won't find on shelves and have to pay more for on the secondary market. Thanks Hasbro! 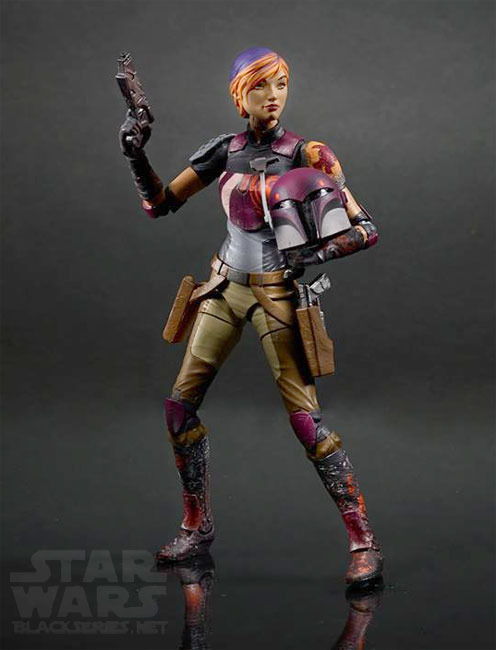 Sabine is not the first rebels 6" figure. @John you are correct. There was Kanan Jarrus. I wish fans like you would give it a rest. No amount of raging, bitching or buying billboards is gonna bring the EU back. Get over it already.